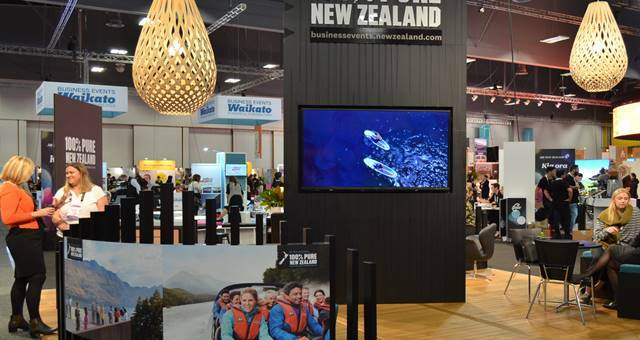 Hosted buyer applications are now open for Conventions & Incentives New Zealand’s (CINZ) annual business tourism trade exhibition, MEETINGS 2019. 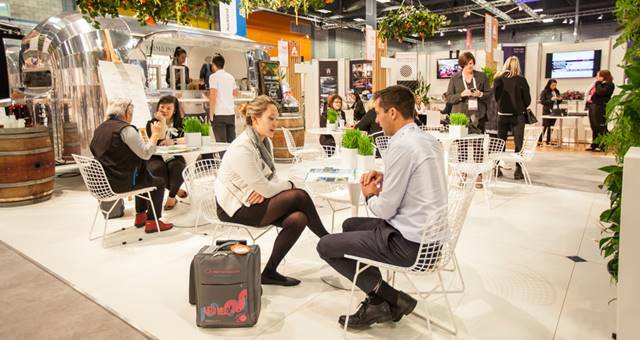 Taking place at Auckland’s ASB Showgrounds from 28-30 May, the event has already secured 100 exhibitors, with some new additions for 2019. “We will see some new additions to the show as our exhibitors seek to stand out from the crowd in a variety of ways,” says CINZ chief executive Sue Sullivan. 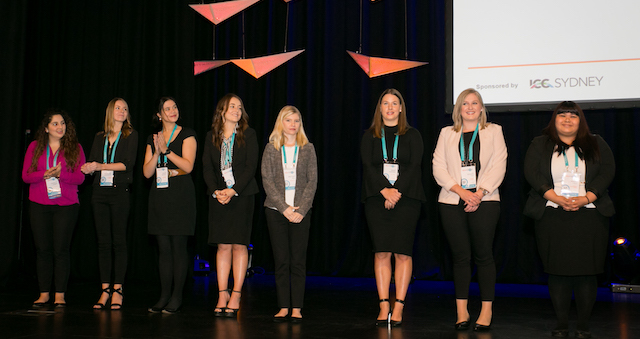 CINZ has teamed up with key destinations and principal sponsor Air New Zealand to offer five limited-entry familiarisations for 52 Australian hosted buyers attending the 2019 event. 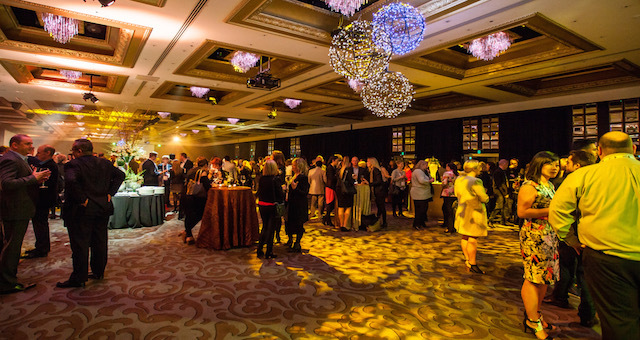 “This year, with the support of Air New Zealand and our regional convention bureaux, Australian buyers are being given the option to experience four different regions during the weekend prior to MEETINGS – Northland, Rotorua, Wellington and Queenstown,” says Sullivan. For the first time, the post-event famil will take place in Christchurch, giving delegates the opportunity to visit to the newly refurbished Town Hall and go onsite to view Te Pae, Christchurch’s new convention centre opening in late 2020. 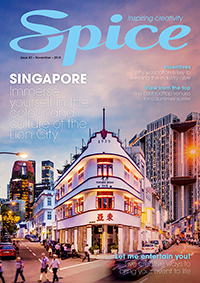 Fully hosted buyers will receive flights and accommodation in Auckland. Registration is free online, with applications closing on 29 March.